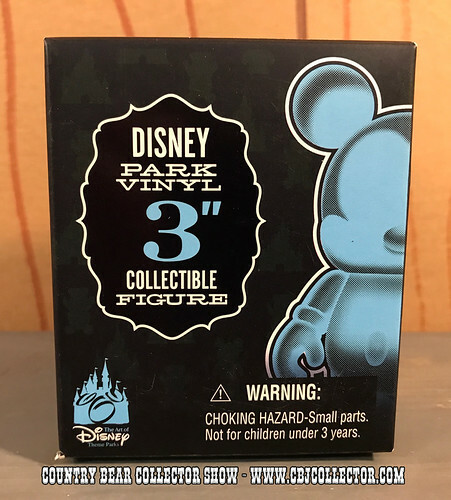 http://www.CBJCollector.com – This time around our host reviews a 2009 Vinylmation Disney Park Series 3 figure of Big Al? Will he love it? While he hate it? Tune in and see! Be sure to check out the Country Bear Collector Show Facebook Page over at http://www.facebook.com/CountryBearCollector and let us know your thoughts on this item!